Vince Urbina, Community Forester with the Colorado State Forest Service will facilitate the workshop. 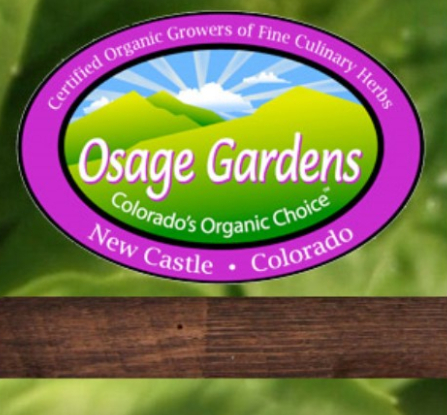 feed the chickens and check out one of Colorado’s most exciting farms! 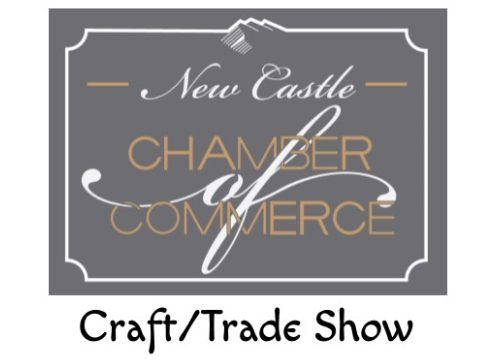 The New Castle Chamber of Commerce along with the Town of New Castle are partnering together for a New Castle Flea Market/Trade Show. On February 21, New Castle celebrated the first annual Founders Day. 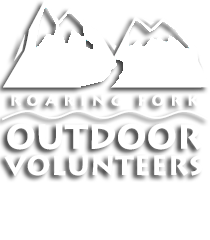 The event featured the Coal Ridge High School Choir, Representative Bob Rankin, the dedication of the Jolley Trail, a presentation about sheep ranching in New Castle, and a pot luck lunch. February has been proclaimed New Castle History Month by the Town Council. Do you Live in an Historic House?